Roasting vegetables seems to be a simple task, right? Then how it one of the most commonly messed up of kitchen recipes? Let me give you some tips on how to roast vegetables! 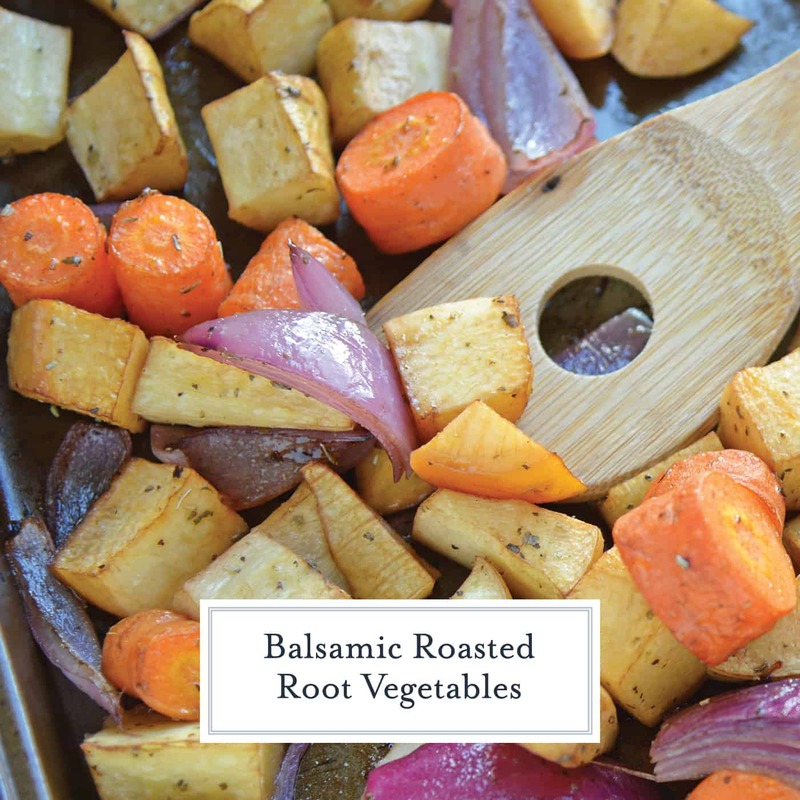 Balsamic Roasted Root Vegetables are veggies caramelized with balsamic vinegar and herbs for a crispy exterior, but smooth interior. We’ve all been there. Roast your vegetables too high and you get a nice crusty exterior, but the interior is still hard. Roast them too low and they get all mushy. Too much sauce, not enough seasoning, wrong pan, wrong vegetables. All commonly made kitchen mistakes. 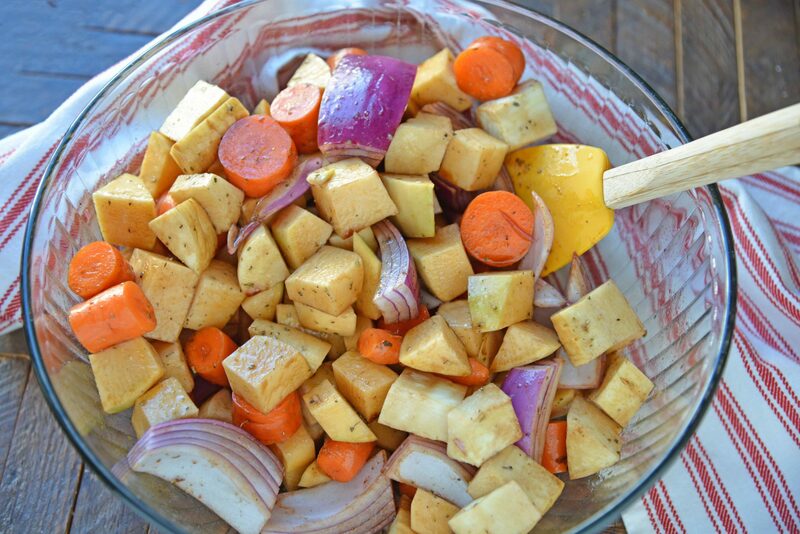 You can roast any type of vegetable and some of the same principles apply, but for my Balsamic Roasted Root Vegetables, we are using, you guessed it: root vegetables! 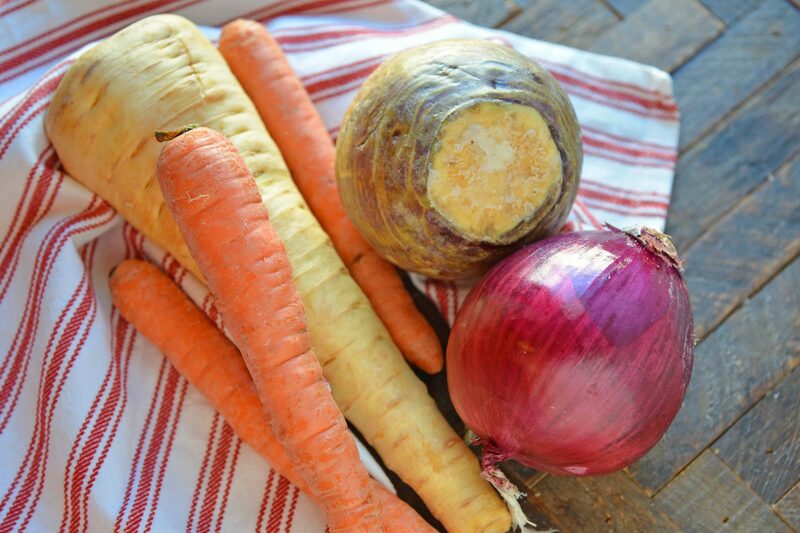 What are root vegetables? Any type of vegetable where the edible part grows entirely or partially underground. They are commonly firm and more starchy than other vegetables. They are also some of my favorites. Turnips, potatoes, parsnips, carrots, rutabaga, sugar beets, regular beets, radishes, onions and even celery are all root vegetables. 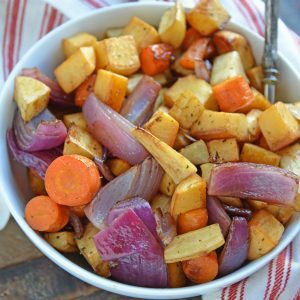 For my roasted root vegetable recipe, I used rutabaga, parsnips, carrots and onion, but you are welcome to use any combination of the above vegetables. 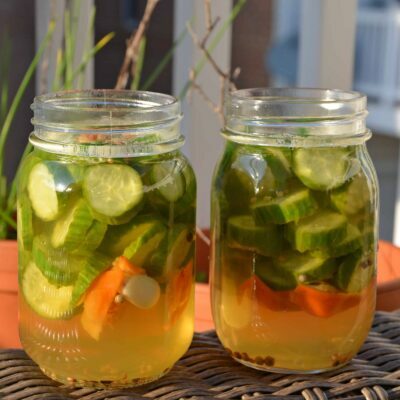 Generally speaking, you want to make sure your vegetables are all cut in similar sizes, although that doesn’t mean they need to be the same shape. In fact, I prefer mine to be different shapes because I think that adds to the texturealy variety. I aim for “bite size” on all of my cuts. Roasting vegetables of the same size ensures that they all cook at the same rate, otherwise larger pieces might need more time than smaller pieces. The only exception to the rule is pesky onion. Onion is soft and cooks faster than any of its starchy friends, so I cut it a little larger. 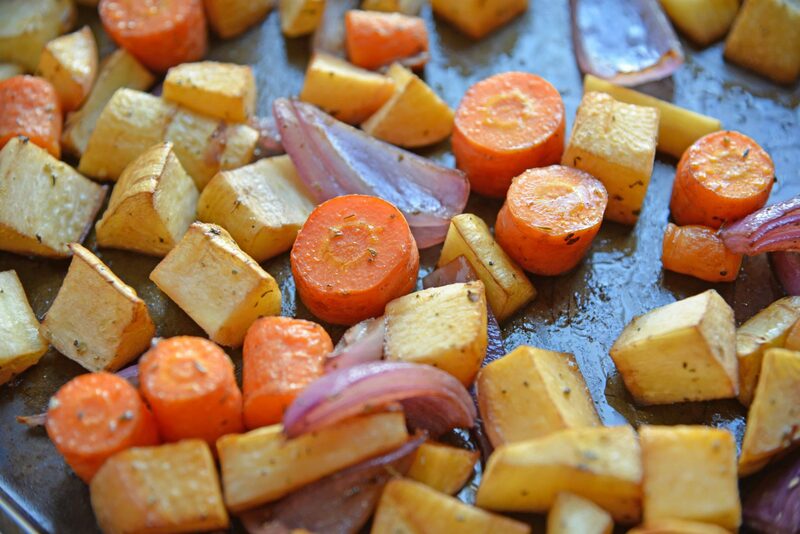 The next thing you need to roast vegetables is seasoning. 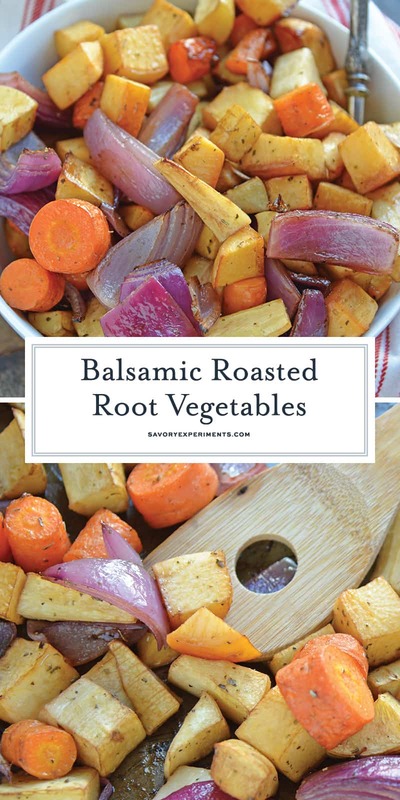 You can go as simple as salt, pepper and some olive oil to duck fat or more sophisticated like my recipe for Balsamic Roasted Vegetables. Just a little balsamic vinegar caramelizes on the vegetables, adds depth, color and a delightful flavor. Whatever you choose, you want to toss your vegetables in the seasoning mix and transfer to a baking sheet without any of the excess liquid. This will just pool and get mushy or burn. and has a white flesh similar to the parsnip. In my eyes, parsnips and rutabaga are grossly underused in cooking and provide delightful flavor and texture. Rutabaga tastes like a cross between a turnip and cabbage, but when roasted is slightly sweet. Parsnips are the much sweeter, paler cousin of the carrot. Your cooking vessel is also extremely important. 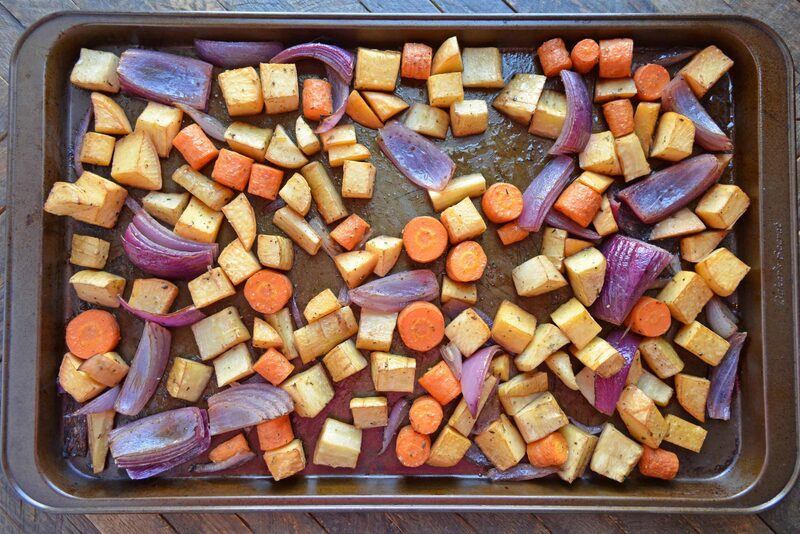 Roasted vegetables need to be in a single layer. I can not stress this enough. Ideally, you even want them to not be touching so heat can circulate around them for even cooking. You also want a rimmed baking sheet, but not a high-sided dish. Even shallow sides, like that of a 9×13 pan will create a steaming effect. Steamed vegetables are fabulous, but that isn’t what your objective is in this case. Next is temperture. I have found that 400 degrees is the optimal temperture to roast vegetables. Any lower and you won’t cook them fast enough and any higher, they will burn. This is the sweet spot. Cut into similar sizes, although this doesn’t mean similar shapes. Use seasoning, but don’t flood your vegetables on the cooking sheet. Use a rimmed baking sheet, not a sided pan. Arrange in a single layer, do not mound on top of each other. 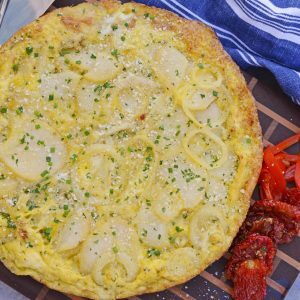 Bake at a high enough temperature that vegetables can cook, but not burn or get mushy. 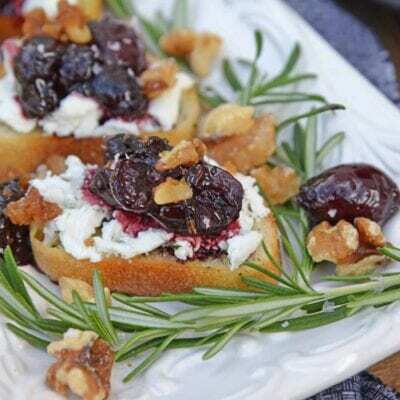 In a large mixing bowl, whisk together balsamic vinegar, olive oil, Italian seasoning, Kosher salt and white pepper. 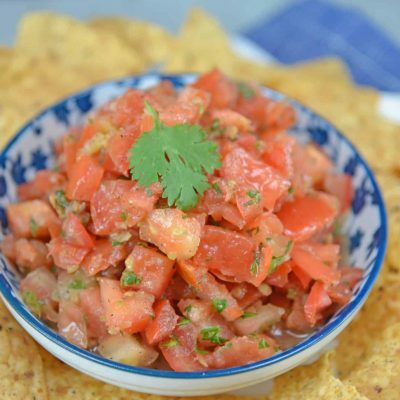 Toss with cut vegetables. 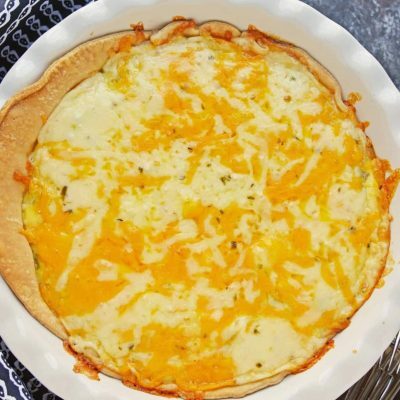 Using a slotted spoon, toss vegetables to a large rimmed baking sheet, arranging in a single layer. Remove and allow steam to release before transfering to a serving dish. Roasting vegetables is my favorite way to make them. Balsamicvinegar kicks it up even further! Count me as one of those who has not been able to master the art of roasting vegetables. Like you said they are either burned and crispy on the outside and underdone on the inside, or just mushy. 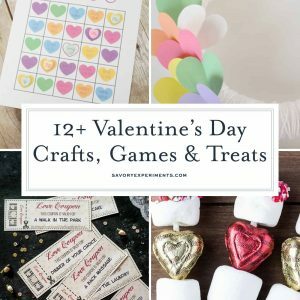 You offer some good tips here and I can’t wait to try them. 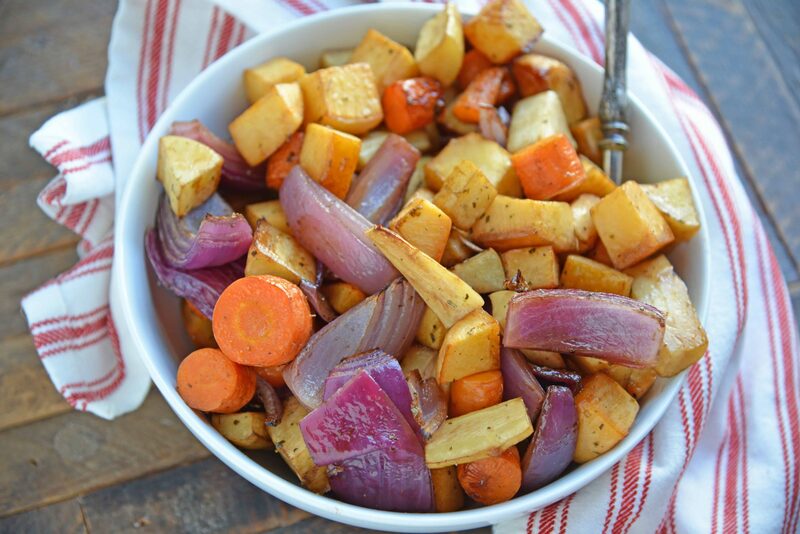 I love roasted balsamic vegetables. Especially on a salad with loads of feta. Looks great, I have to admit I was rather mesmerised by your video! Thanks for sharing, I love veggies like this.